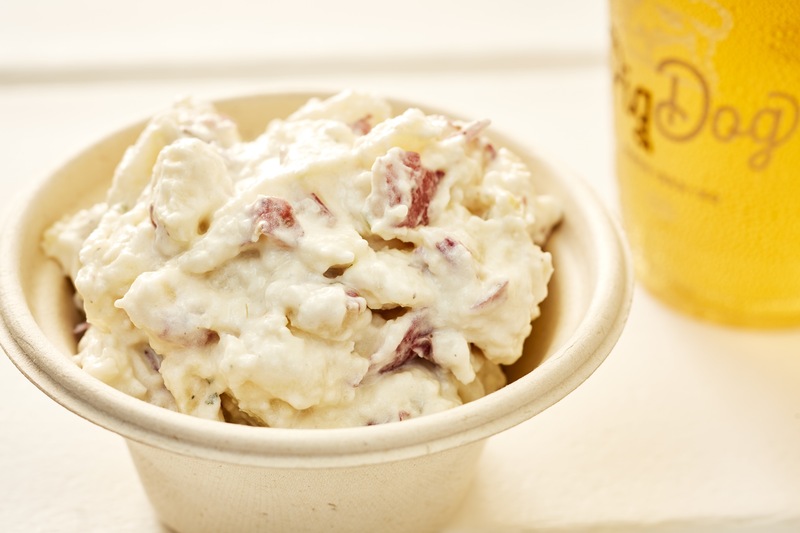 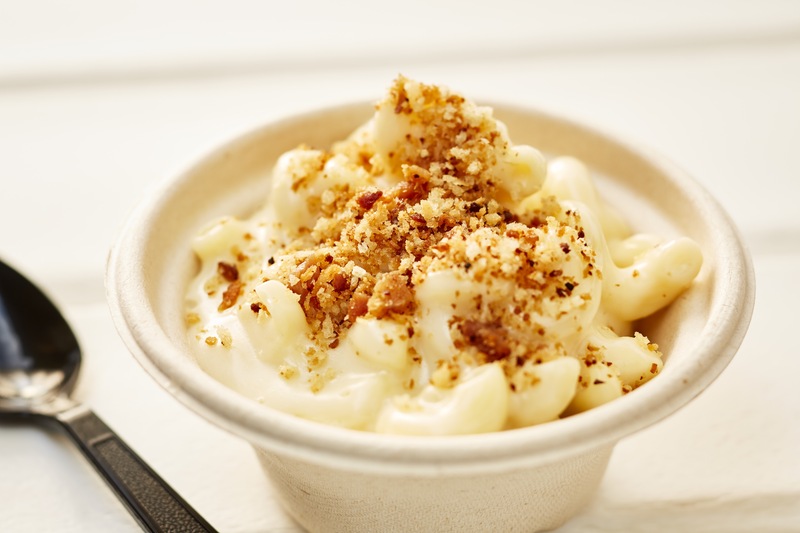 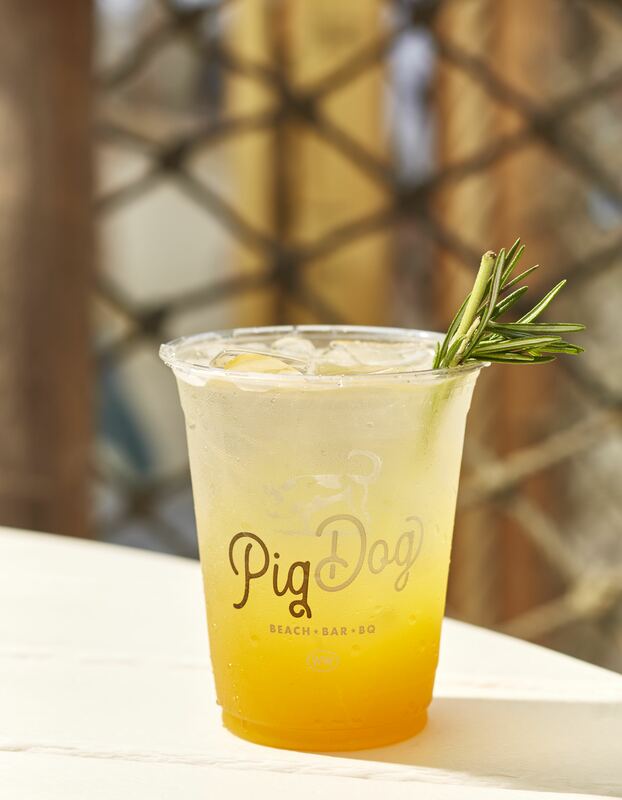 Made so you can drink up and pig out! 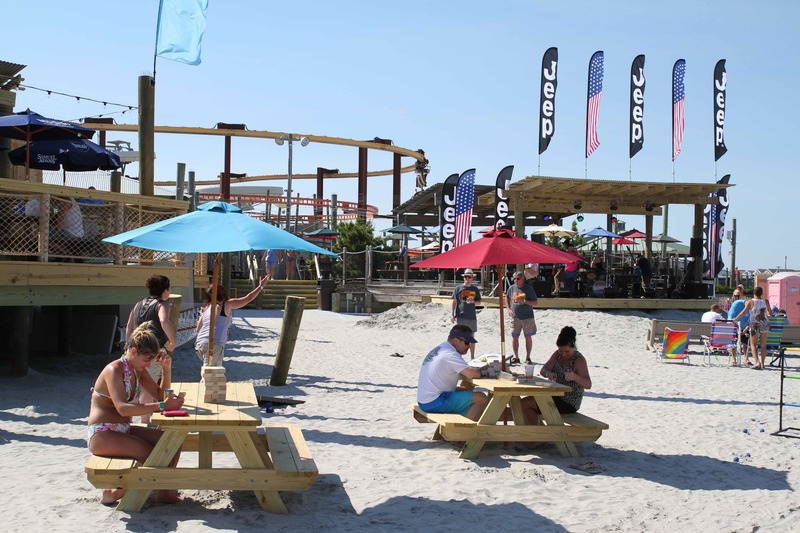 The new barefoot beach bar is a dog friendly, BBQ spot on the beach behind Raging Waters. 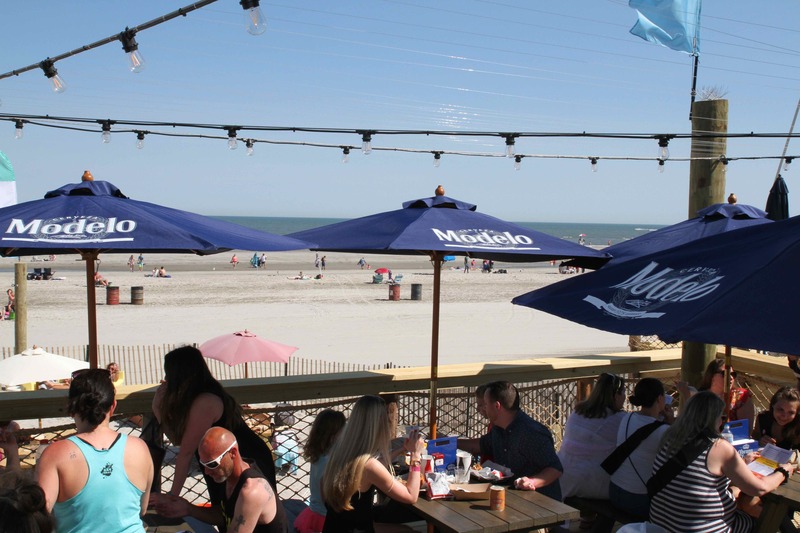 Bring the whole family and enjoy brews and chews with ocean views. 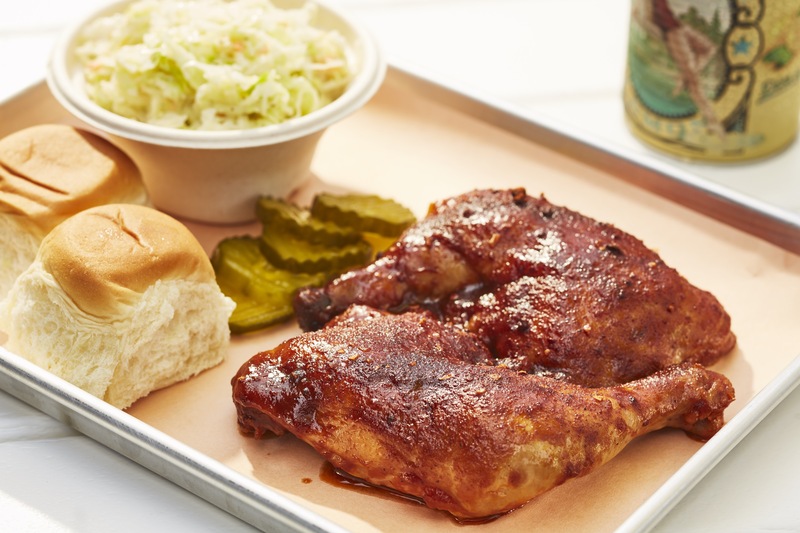 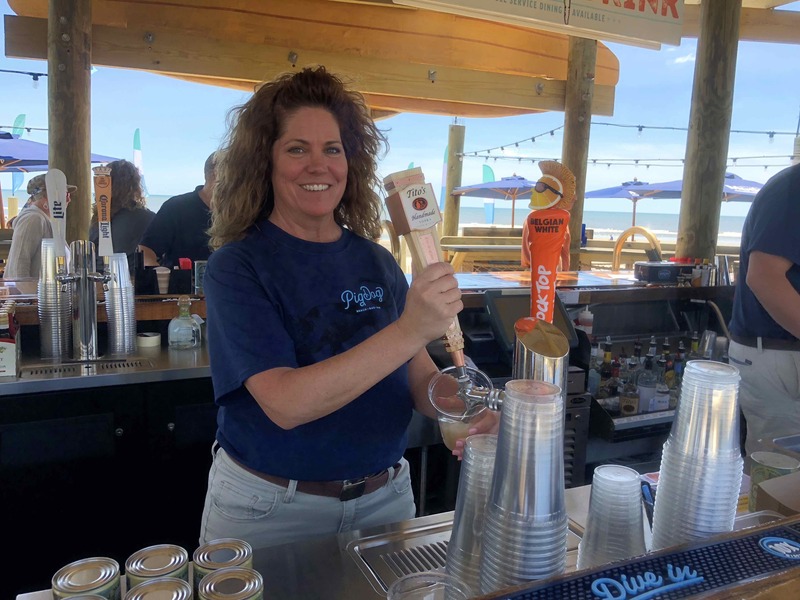 Both family and dog-friendly, this new breed of beach bar is serving up tasty barbecue classics, cocktails and a mix of domestic options and warm weather imports. 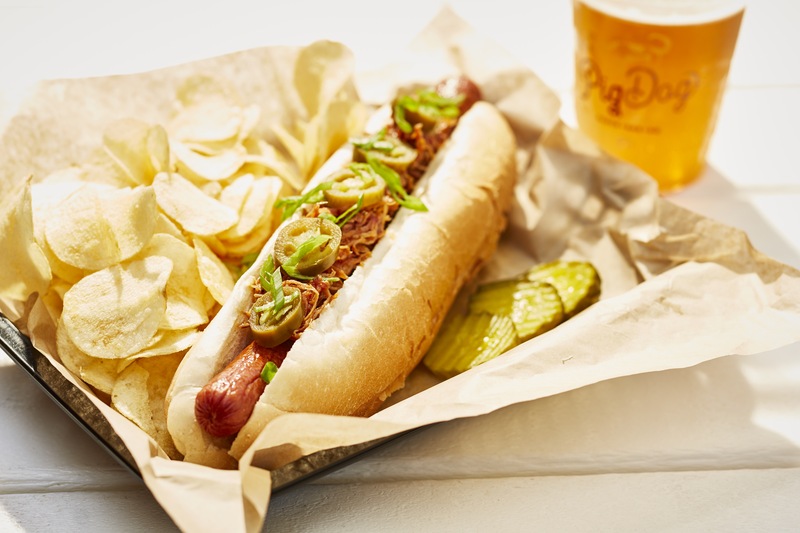 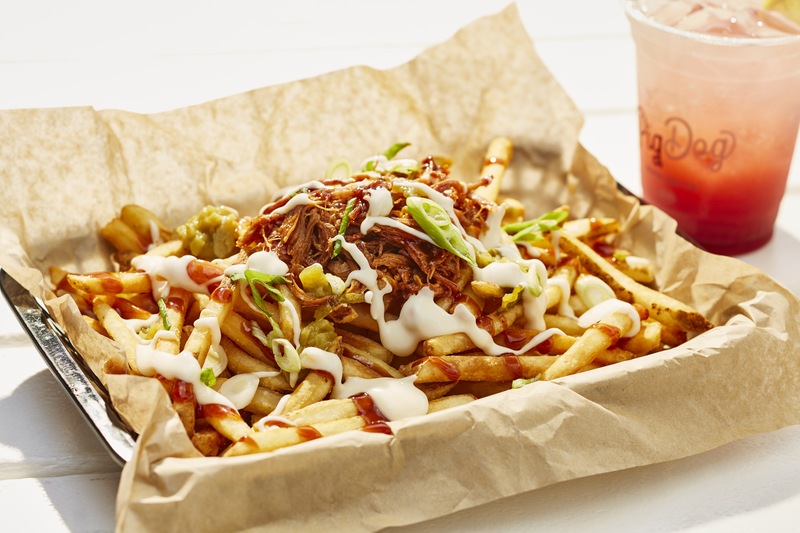 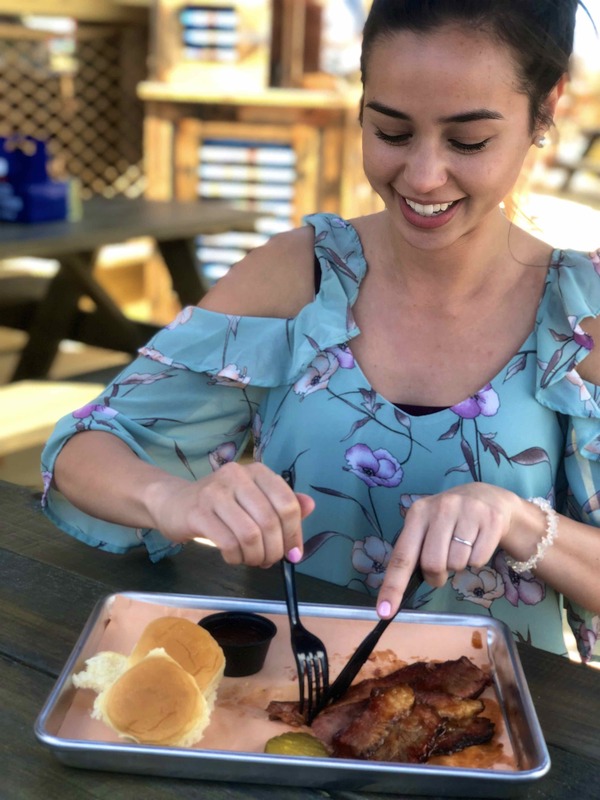 Special dishes include the PigDog Dog, a foot long all-beef hot dog topped with smoked pulled pork and jalapenos on a potato roll. 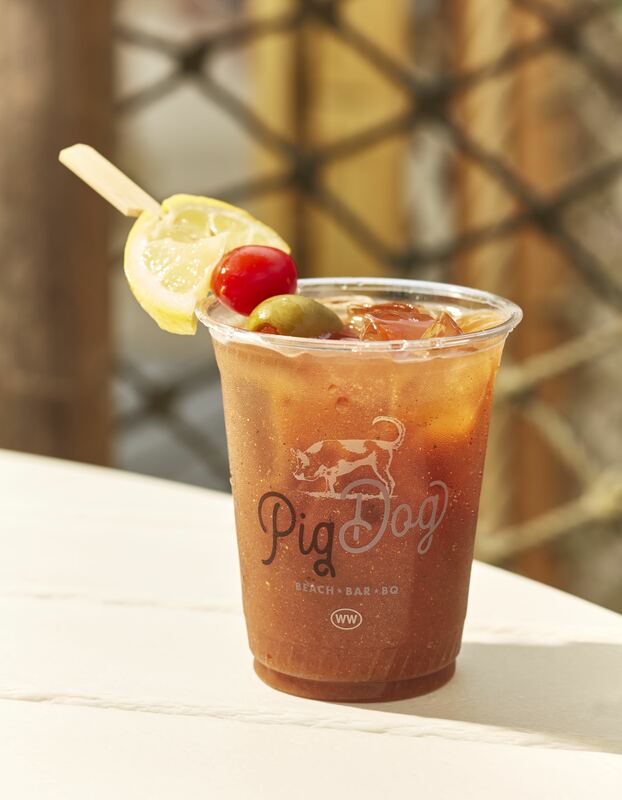 The Pig Big, another must-try, is a sourdough loaf stuffed with smoked pulled pork, covered in Monterey Jack cheese, and topped with pickled jalapenos and scallions. 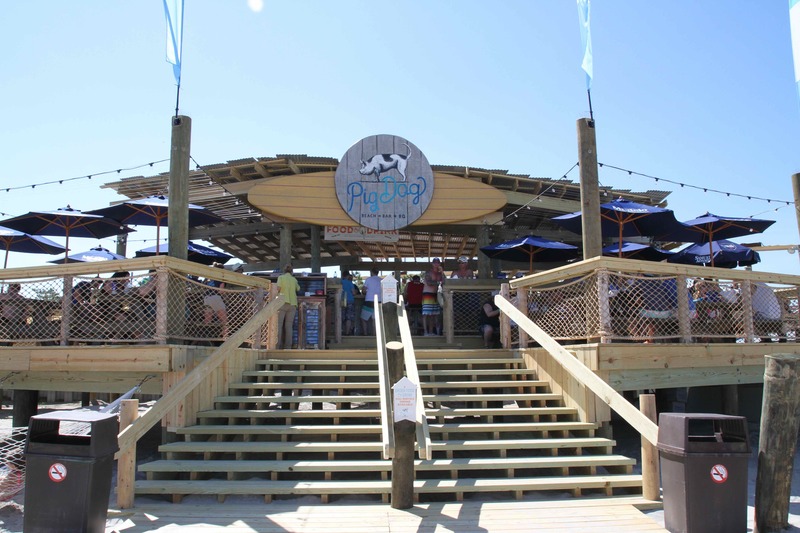 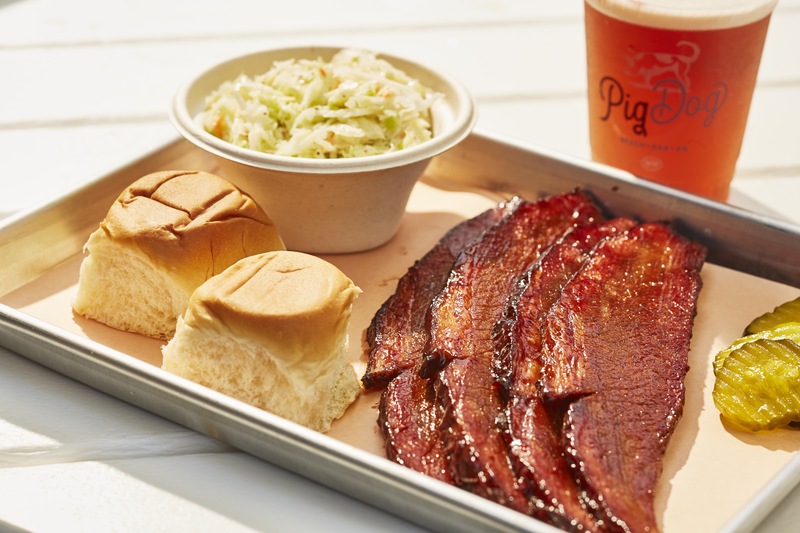 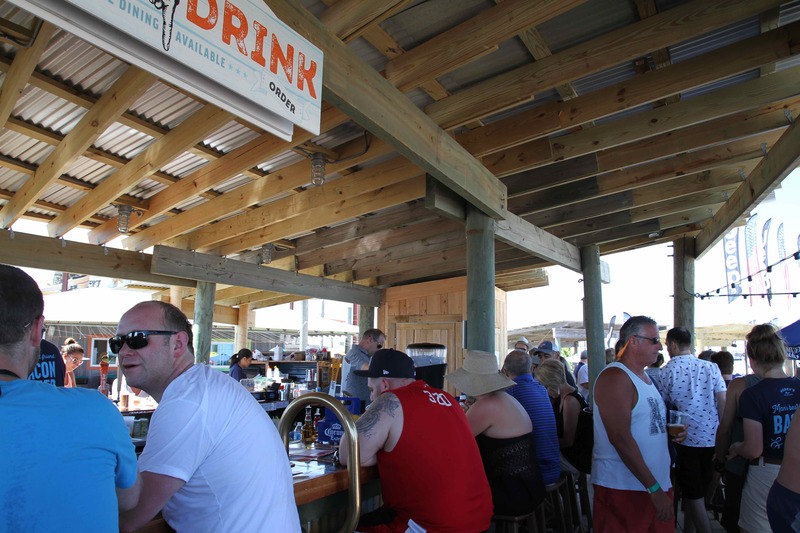 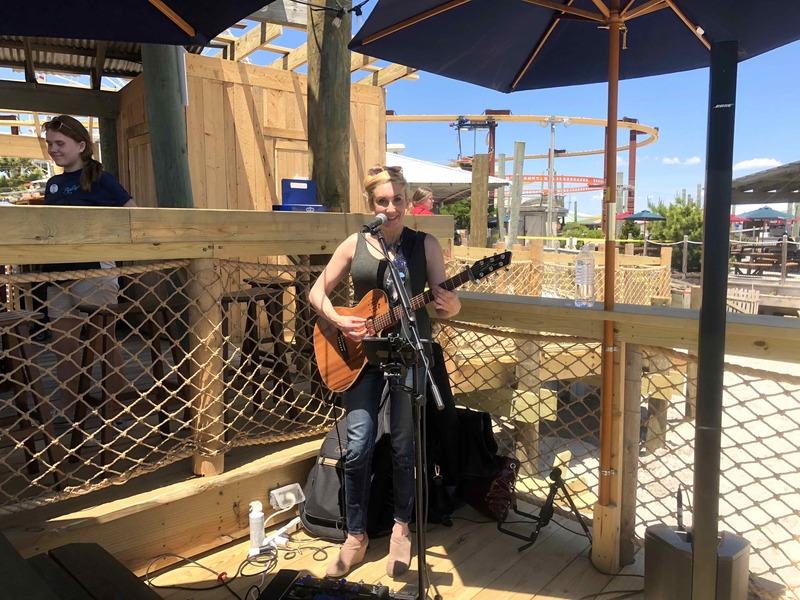 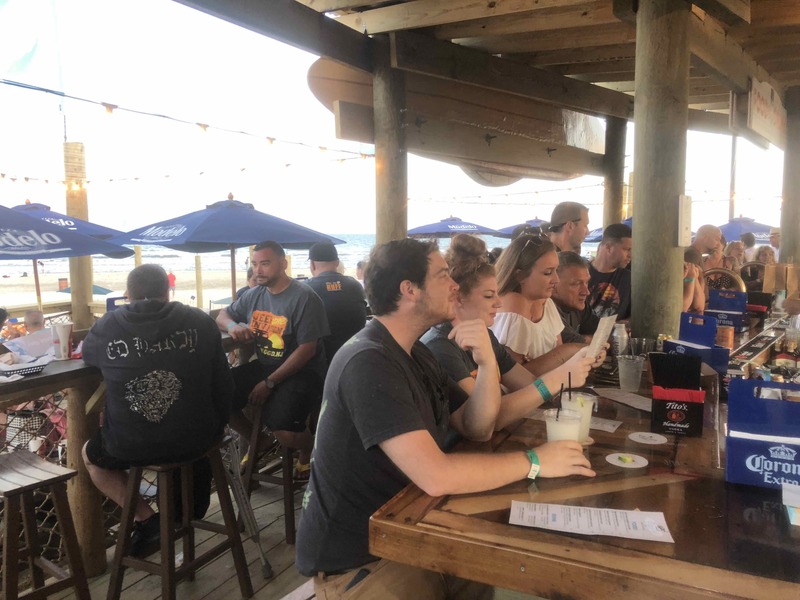 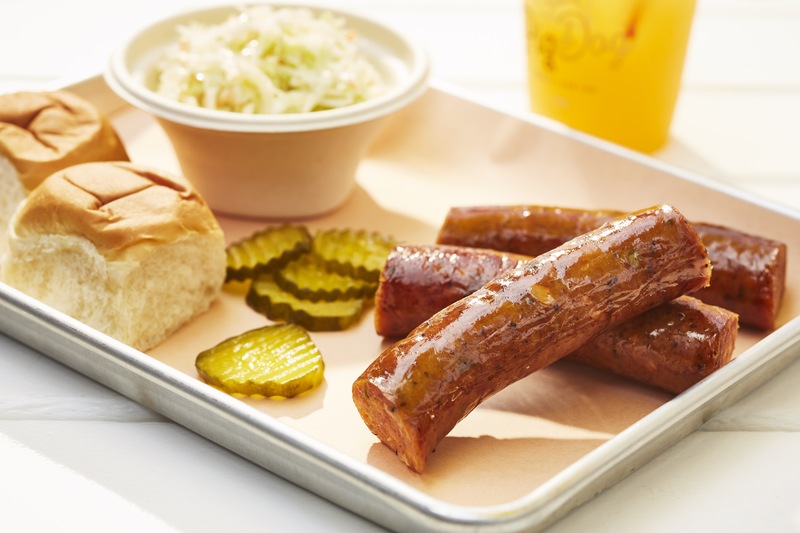 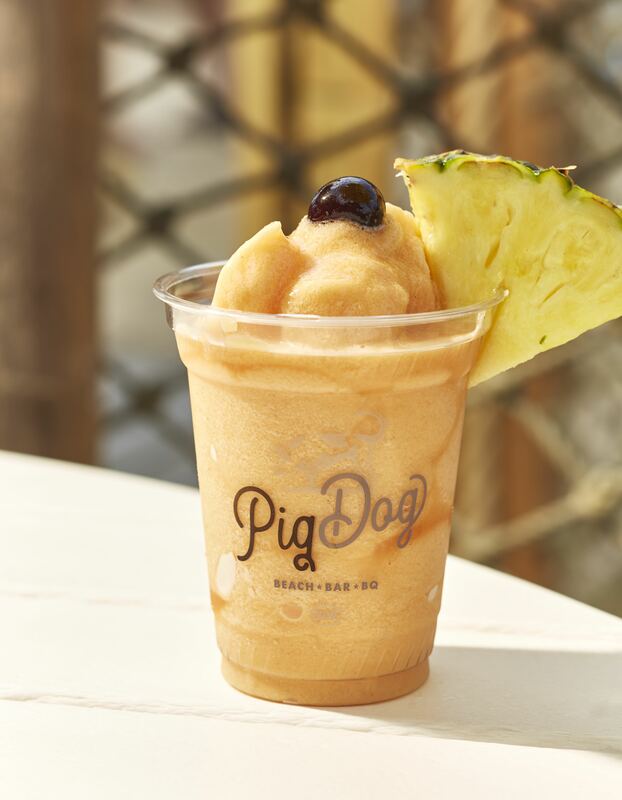 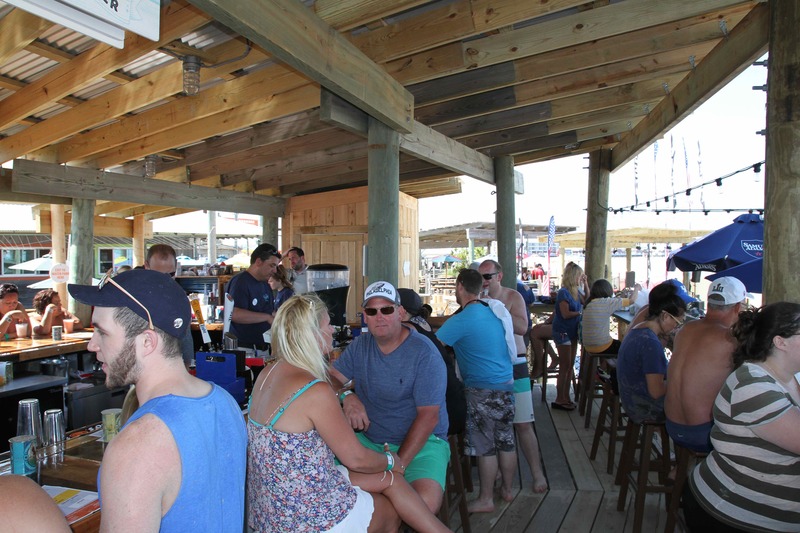 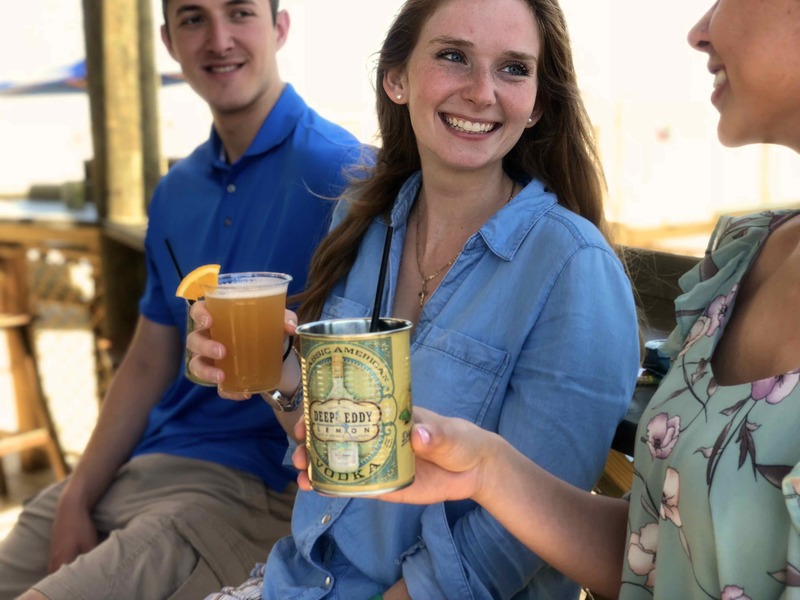 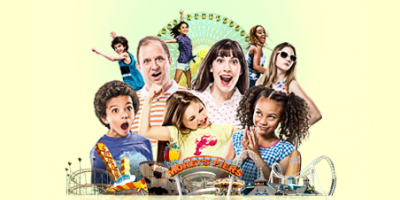 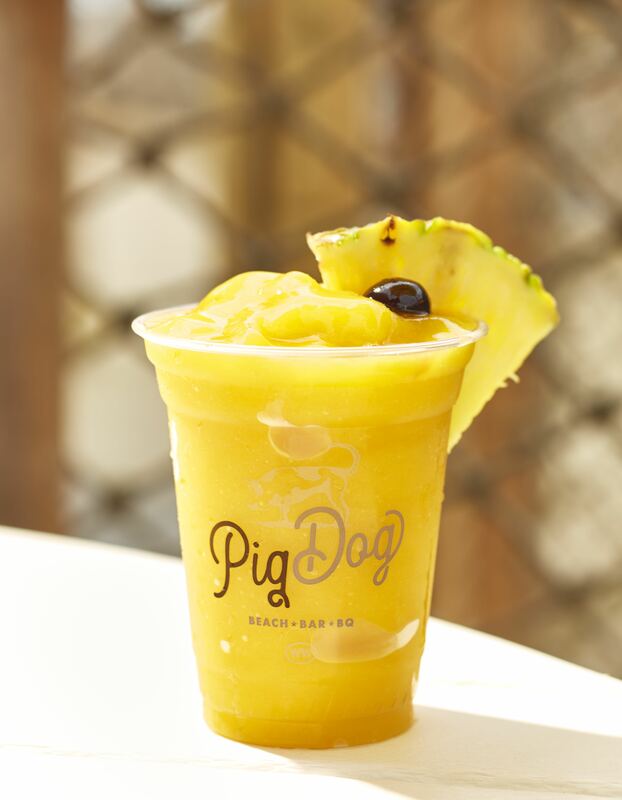 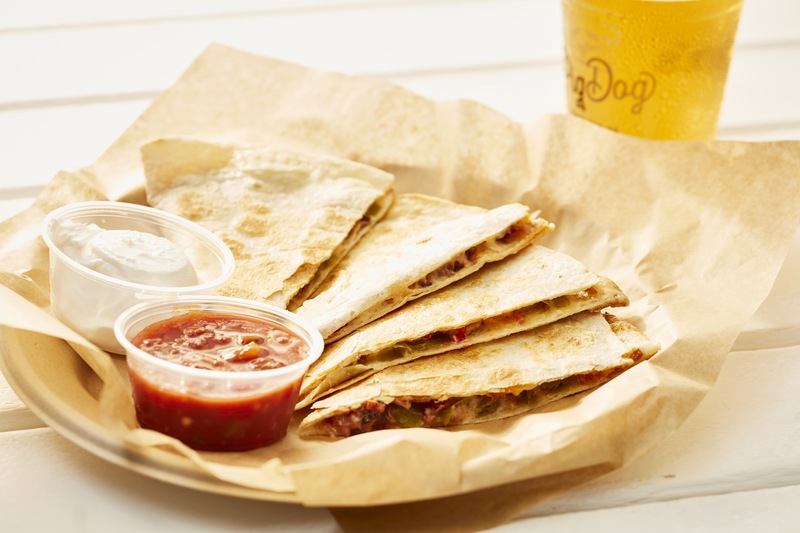 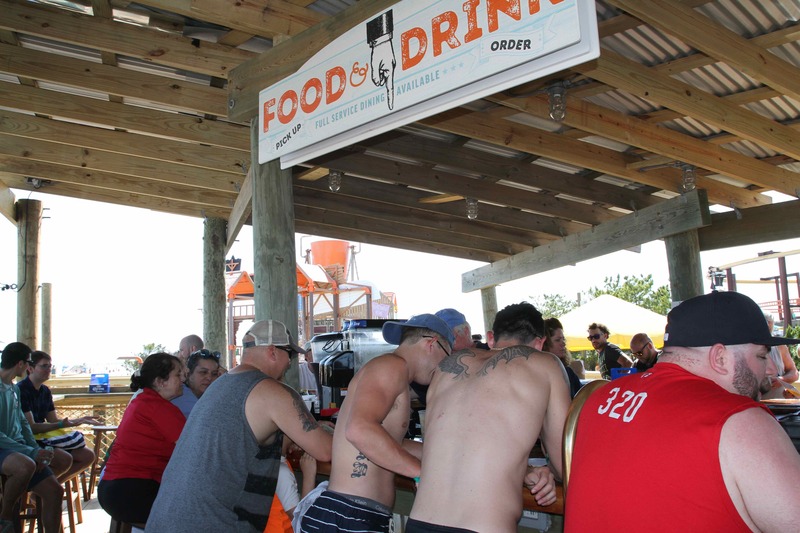 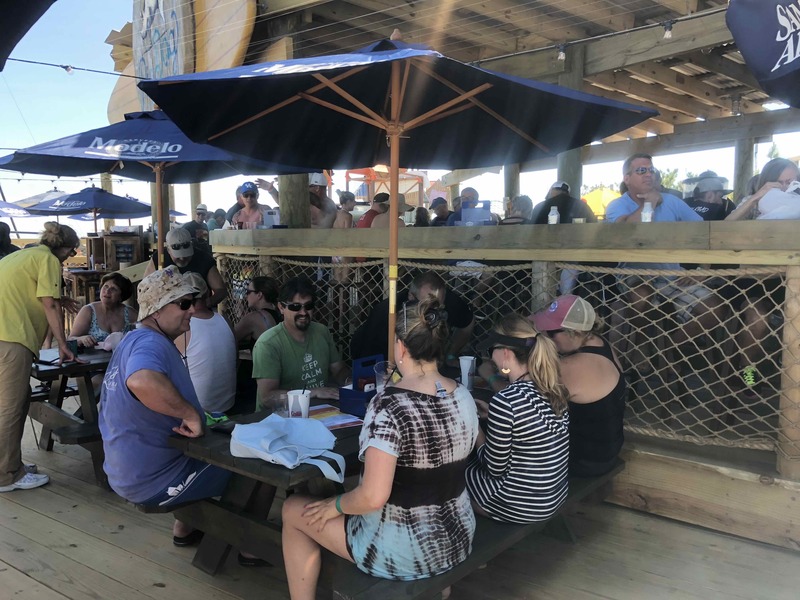 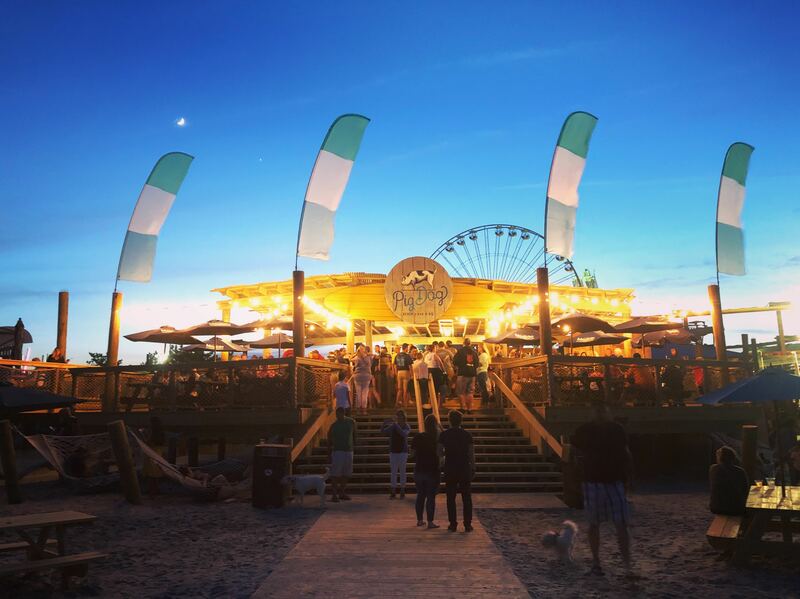 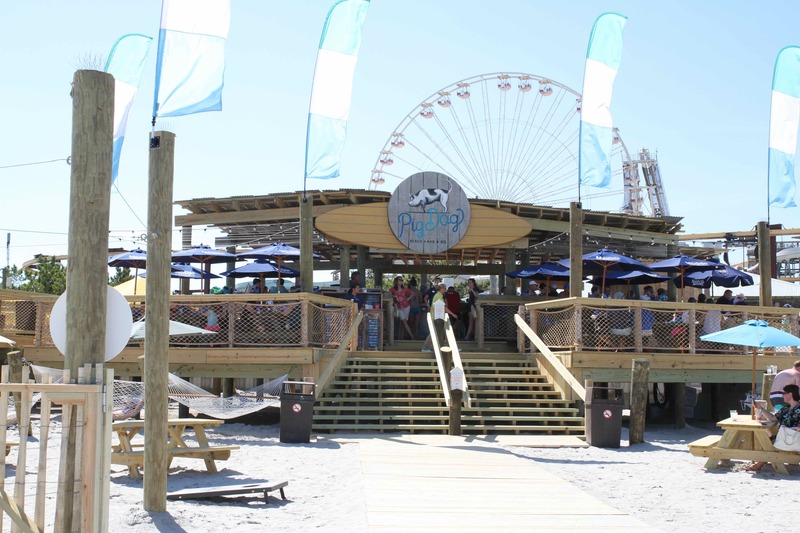 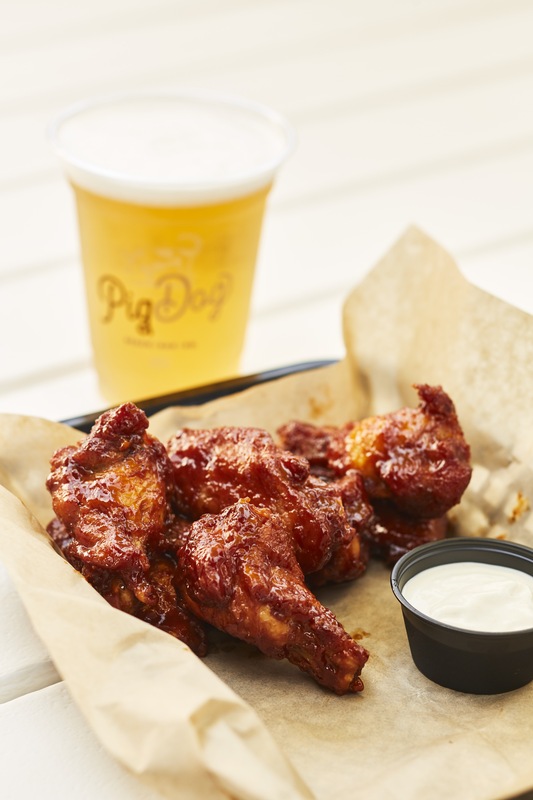 PigDog Beach Bar invites pooches and guests of all ages to kick-back and enjoy the laidback atmosphere accessible via Raging Waters Water Park, the beach, and the boardwalk.